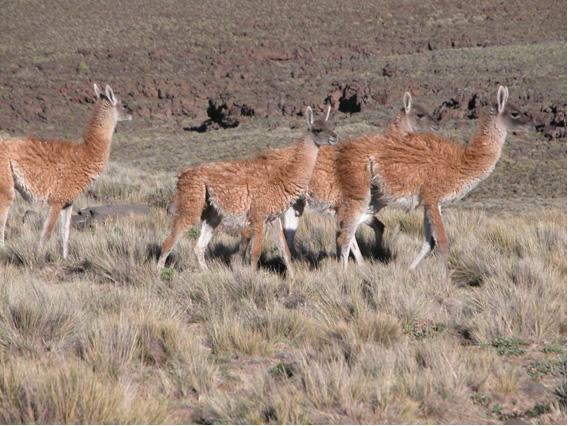 At the southern end of South America, huge herds of guanacos – native camelids – and rheas – large, ostrich-like birds – once roamed the steppe and scrub ecosystems of Patagonia. Today, these species are found only in fragmented populations at low densities, and most of arid Patagonia is in private hands, with less than 1% of the land effectively protected. Andrés Novaro, winner of the 2005 Whitley Award sponsored by The Sigrid Rausing Trust, is a conservation biologist who is leading a team to establish a 20,000 km2 mega-landscape for the conservation of the unique native species of north-western Patagonia. This rugged area, dominated by ancient volcanoes, harbours the largest guanaco population in northern Patagonia, and is probably the area of the highest mammalian biodiversity in all of Patagonia. The proposed conservation landscape encompasses two existing provincial protected areas, between which many species of wildlife migrate, however, the intervening private lands are also occupied by a large and growing number of sheep and goat ranchers. 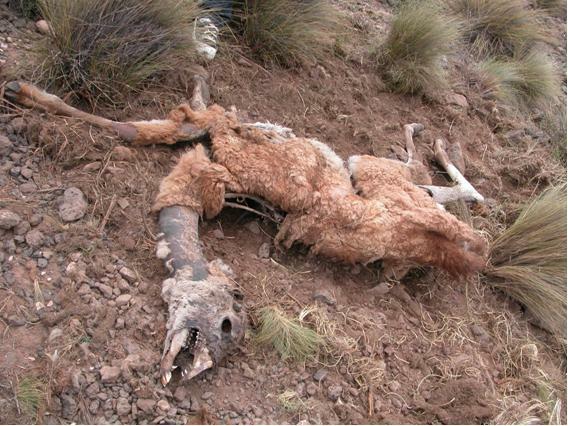 These domestic species compete with the gunanacos for pasture and are having an negative impact on populations. Perhaps more significantly, however, this important wildlife habitat also lies atop one of the richest oil fields in Argentina, and is the site of widespread oil exploration and extraction. In an approach unprecedented in Argentina, Andrés’ team is working with government agencies, local urban and rural residents, as well as oil companies to strengthen the two protected areas by establishing wildlife corridors and fighting the efforts of poachers. 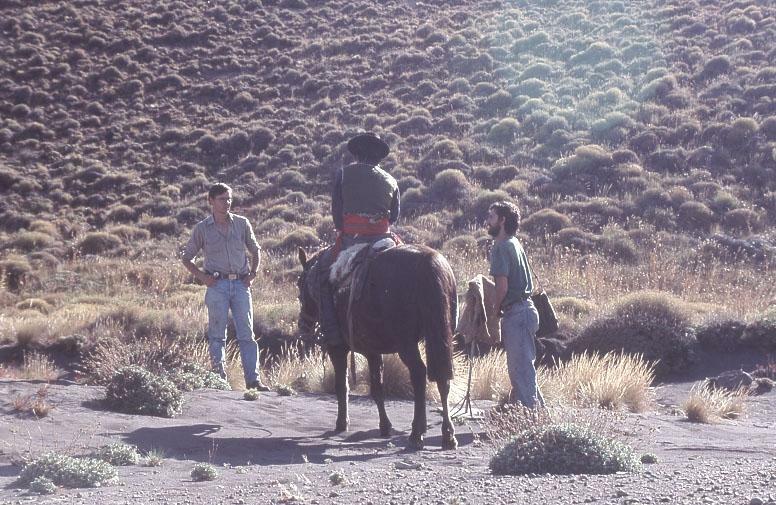 By entering into dialogue, has already met with marked success, bringing about the closure of oil exploration trails that once provided access to wildlife poachers, and negotiating land connectivity for the guanacos and other wildlife between the two provincial reserves and the rest of Patagonia. Andrés’ vision for the future is to encourage the establishment of a system of similar conservation landscapes throughout Patagonia. 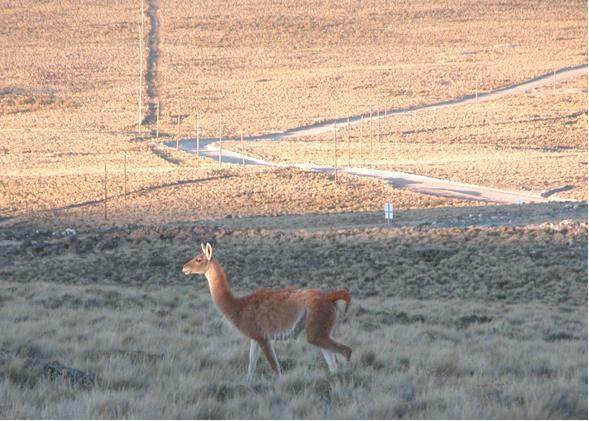 By establishing a critical network of corridors that is compatible with current land use, but which will avoid the genetic isolation of remaining guanaco populations, Andrés believes it is possible to forge a future in Patagonia that will allow the region’s many unique species to survive.